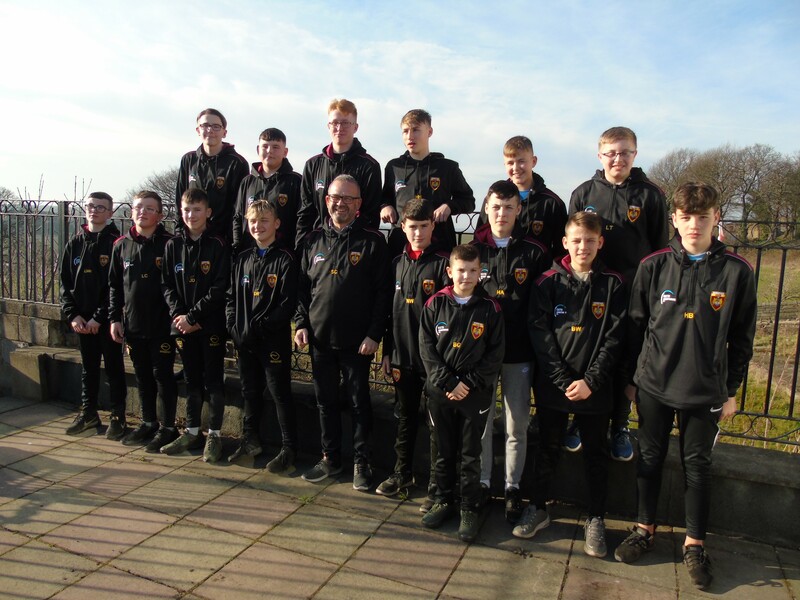 CCTV Monitoring – a West Yorkshire based CCTV company specialising in providing advanced CCTV systems to construction sites alongside a uniquely comprehensive offering of consultation, installation, servicing and a 24 hour monitoring service – have recently sponsored the Dewsbury Moor Under 14’s ARLFC team kit. The team’s new ‘heritage hoodies’ are proudly emblazoned with the CCTV Monitoring logo and will be worn on and off the pitch to represent the club at games. The hoodies themselves are entitled ‘heritage hoodies’ as they have been designed to reflect the club’s rich history. Dewsbury Moor ARLFC has been the starting point for many a success story; the Burgess brothers in particular have attributed Dewsbury Moor ARFLC to giving them a strong start in the world of rugby, all four of which have gone on to play for Bradford Bulls and subsequently the South Sydney Rabbitohs and were players at the club from a young age. The clubs most recent claim to fame is in Georgia Roche’s success as Women’s Super League Woman of Steel 2018. 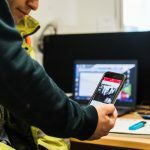 CCTV Monitoring is one of the most reputable and respected construction site CCTV installation and monitoring businesses in the UK, though despite its nationwide reach the business still feels a deep connection to its Yorkshire home, and decided to undertake the sponsorship as a part of an internal pledge to do more to support the local community and undertake more charitable activity.